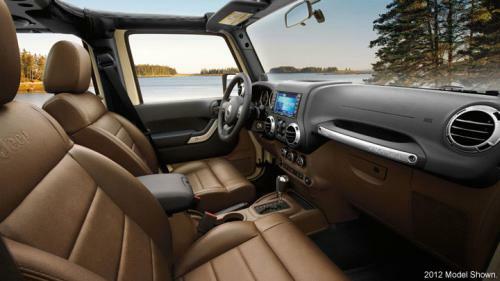 Fiat SpA and its US unit Chrysler will launch Jeep vehicles in India in the third quarter of 2013, the brand's head said, as the Italian carmaker tries to reboot its Indian venture with an entry into the country's fast-growing SUV segment. 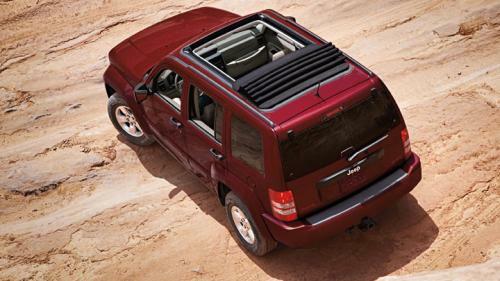 The off-road pick-ups and luxury SUVs will be the first vehicles from the Chrysler stable launched in India, where Fiat has failed to crack the highly-competitive low-cost segment, and recently split with local sales partner Tata Motors. "Our goal is to reach 5 percent market share in the foreseeable future," Mike Manley, Chrysler's president and chief executive officer for the Jeep brand told reporters. "We will bring out new products and try to reach that goal. Asia Pacific is the biggest growth market for us," he said. Fiat, which took control of Chrysler in 2009, lags behind European and U.S. competitors in high-growth Asian markets, despite first entering India in the 1950s. The carmaker sold just 4,717 cars in India during the six months to September, giving it a market share of 0.4 percent. It sells its Punto hatchback and Linea sedan in the country. Jeep vehicles are sold in 120 countries across the world, but not in India, Asia's third-biggest car market. 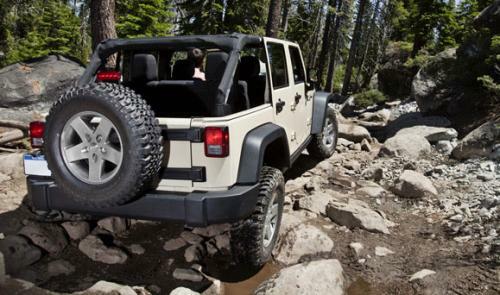 The carmaker will launch two international Jeep models in India next year, and later, two local models. It plans to sell Jeep through 32 dealers in 25 cities across India, said Enrico Atanasio, managing director of Fiat Group Automobiles India. Jeep will compete with Tata and market leader Mahindra and Mahindra Ltd in India, where demand for SUVs has soared over the past year, helped by generous government subsidies on diesel fuel. In the first half of the current financial year that began in April, passenger utility vehicle sales rose 55.8 percent year-on-year, while car sales shrank 0.3 percent. India's car sales are expected to grow by 1 percent to 3 percent in the financial year that ends in March, according to industry body the Society of Indian Automobile Manufacturers, as high interest rates, sluggish economic growth and rising fuel prices deter buyers. Fiat ended a six-year distribution and marketing deal with Tata in May after sales underperformed expectations.